Do you have a taste for some heart-pounding action? 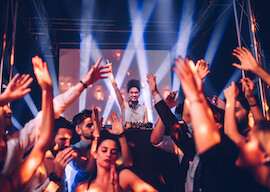 Is your Bucks party a group of adrenalin junkies, always looking for the next thrill? 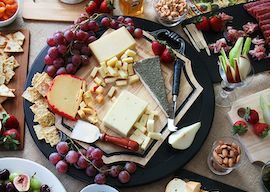 The Gold Coast is perhaps the finest spot in Australia to chase some white knuckles, and your crew at Wicked Bucks has put together the vaunted Adventure Bucks package to cater to you! 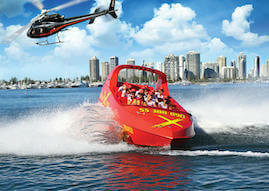 Experience a thrilling Jet Boat experience, ripping across the blue waters of Gold Coast, before taking in some incredible views of this iconic area with a Helicopter Ride. 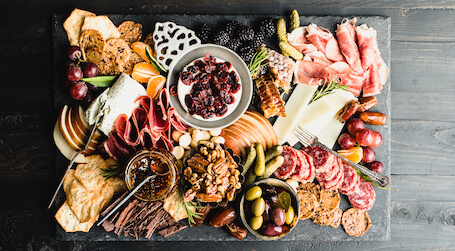 A gourmet dinner, and a bar tab at one of Gold Coast’s hottest clubs, finishes off a truly epic day of celebration and fun. If your bachelor has a taste for adrenalin, we can take care of you! Gold Coast’s identity is intertwined tightly with the blue waters of the Tasman Sea, and you get to experience it at speed! 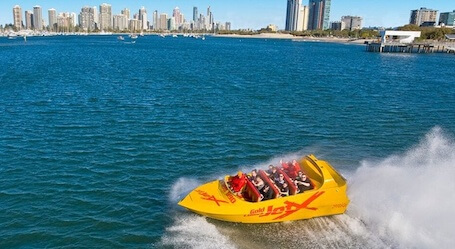 This Jet Boat will blow your socks off with high speed spins and slides, to leave even the most stoic rider with sweaty palms. Pack your swimmers, it could get wet! 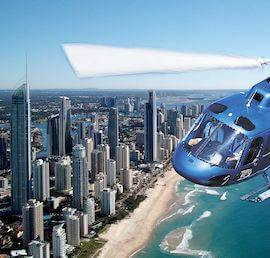 Get a brand new perspective on an iconic city, with a ride aboard a helicopter! 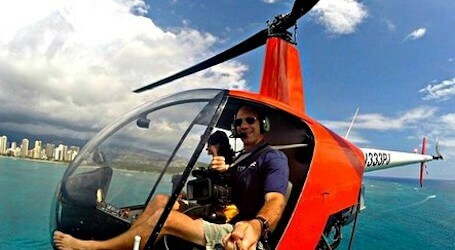 Fly high above the beach and blue surf, enjoy the striking views with your camera in hand. Keep this trip hidden from your Buck until the last second – especially if he’s funny about heights! A Bucks night is no time for half measures, so get ready to get down! 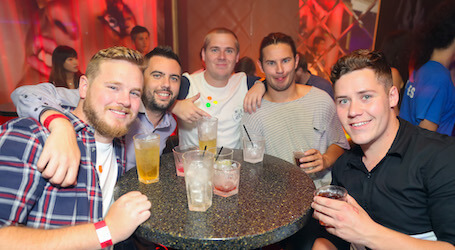 Your night involves entry to one of the finest venues in town, where you will be treated to $500 worth of entitlements and gourmet platters for you and the boys! 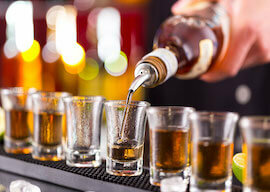 If you would like to add to that bar tab, or anything else, let your party organiser know and we’ll make it happen. Now strap in!